Life is fast-paced. That's a fact. Add a career in social media & blogging, & the time goes by even quicker. It's incredibly hard to stay up-to-date. It's even more difficult to stay in the know while remaining invigorated & inspired to do so. 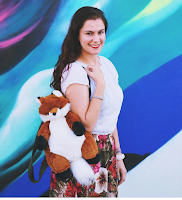 Follow me into my day & see how I stay productive & motivated to achieve my blogging to do list! I always try to start my day off with a hearty, wholesome breakfast since it energizes me in the morning. I headed over to my local Ralphs to pick up some SToK™ cold brew coffee. 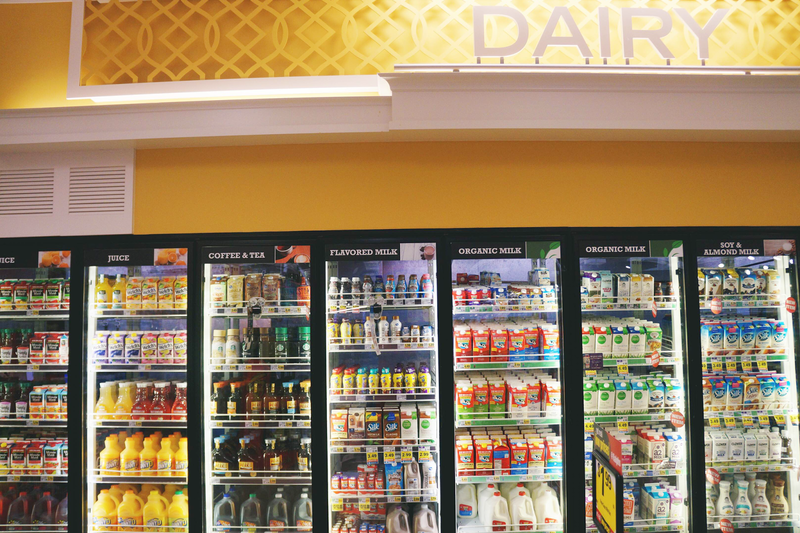 I asked an associate where to find cold brew & she pointed me in the direction of the dairy aisle. 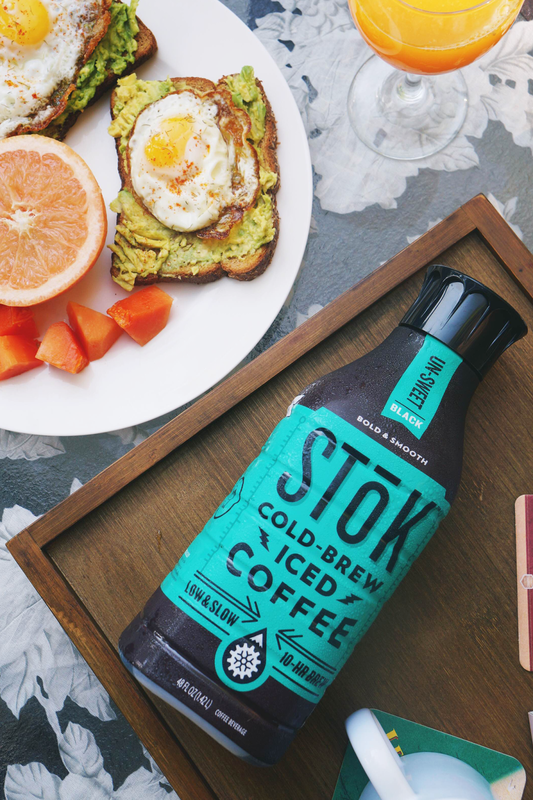 I walked over to the aisle & found SToK™ right in the coffee & tea refrigerator. While at Ralphs, an elderly woman saw me taking photos & curiously asked why I was doing so. I told her the truth & said I was working on a blog post! Ha! She was too cute. After that, I went to self checkout & the SToK™ 48 oz Cold Brew Iced Coffee was mine. Easy peasy. I opted for the Un-Sweet version of the 48 oz Cold Brew Iced Coffee. Fred likes his coffee black while I add a touch of coconut creamer. I normally don't like black coffee but when I tried Fred's cup, it was genuinely delicious. I was impressed. 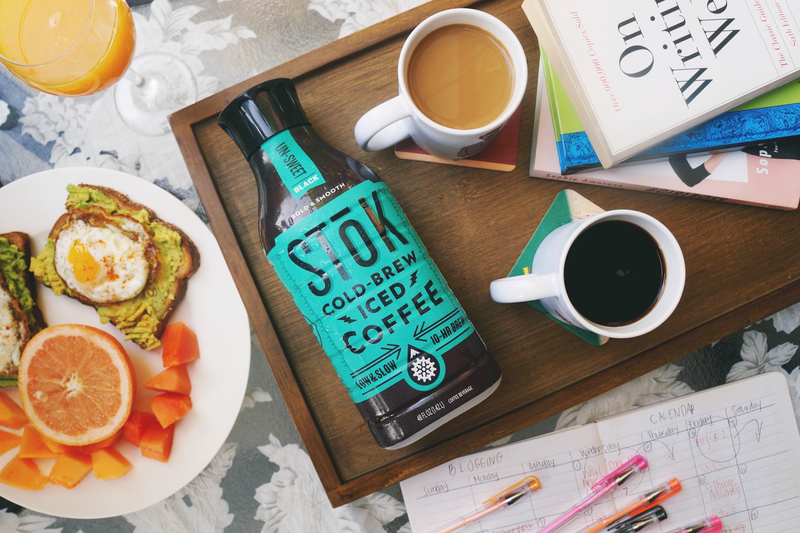 Cold brewed & slow brewed, SToK™ is bold enough to get my creative juices flowing in the morning. We made some avocado toast topped with a fried egg & munched on a side of papaya, grapefruit, & cantaloupe. After we're done eating breaky, the next step to achieving my goals is planning them out. I physically write down all the tasks I can think of on a piece of paper, so my eyes can see them. Then I identify three tasks I definitely want to achieve that day. This step is imperative to getting organized & prepared. Okay, so I took the time to get pumped for the day, I wrote down my tasks, now it's time to turn those goals into action. With my overall list & my three must achieve goals in mind, it makes the action aspect easier to accomplish. Since there are at least three items I must cross off, I make those a priority & work on them first thing. Begin with the hardest task first, so the rest of the list seems simple in comparison. I highlight what I did accomplish & write the date it was done. If I didn't complete a task, it's left blank until it's finished. I strike through tasks for posts I threw out all together. And those are my three steps to a productive blogging day. There will always be a new social media update. There will always be new products to try. There will always be a growing to do list & goals that seem unachievable, but with a bit of energy, a cup of cold brew coffee, some planning, & some follow-through, anything is possible. Get SToK™ at your local Ralphs! These are great tips! A good breakfast is such an important start to the day. I totally agree with your tips! I also found drinking water as soon as I woke helps my mind and body quick start for the day! A big nutritious breakfast is essential for me to survive the day! 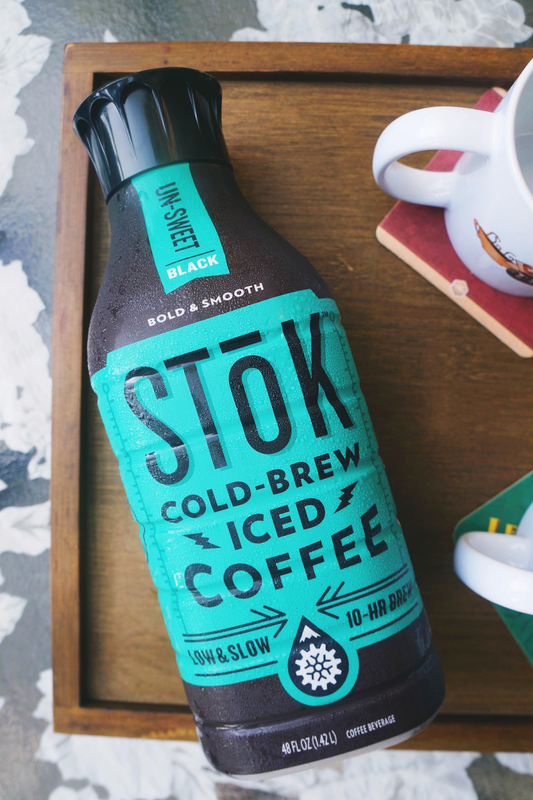 I love cold brew ice coffee soooooo much and if SToK was available in Hungary I'd definitely try it! Thank you for sharing and have a wonderful day! A big cup of coffee is essential for me. hahaha. Arrasou na postagem, bom final de semana, obrigado pela visita. I drink this coffee at home and I love it. It tastes great and is never bitter! I love your tips on staying productive. Great post! Great tips and I totally agree with all of them. I love drinking Lemon water in the morning as it gives your immune system a boost and cleanses your system. Breakfast is very important too. Great ways to have a productive day. I also find it so helpful to write my plans down. These are easy to follow. Great tips! Thanks for sharing, babe! Hahahaha perfect one since tomorrow is my first day back at uni :" wish me luck! Thanks for the tips. I am the queen of getting distracted! 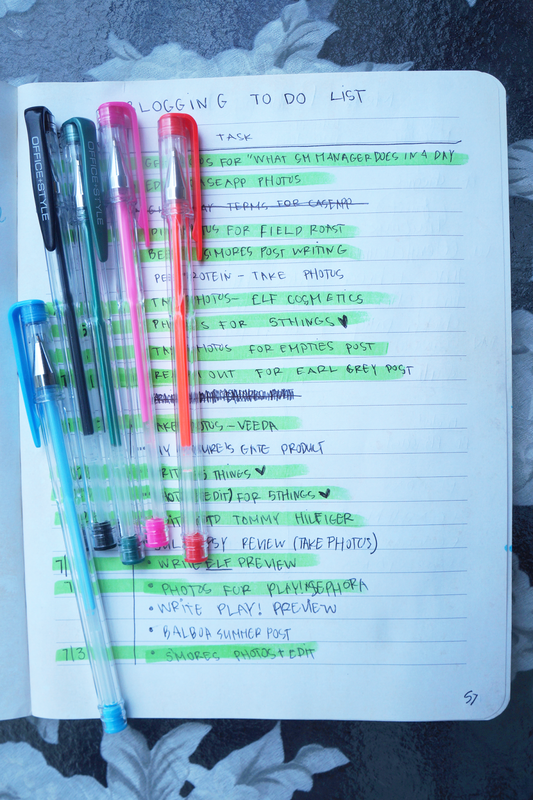 I love the idea of highlighting the three items I really, really need to get done. I'm the same way with planning and organizing. I need to write lists, what I want to accomplish and cross it off as it's complete. I never seem to complete everything on the list though! There are just not enough hours in the day! Sometimes coffee is the only thing that get's me through too! 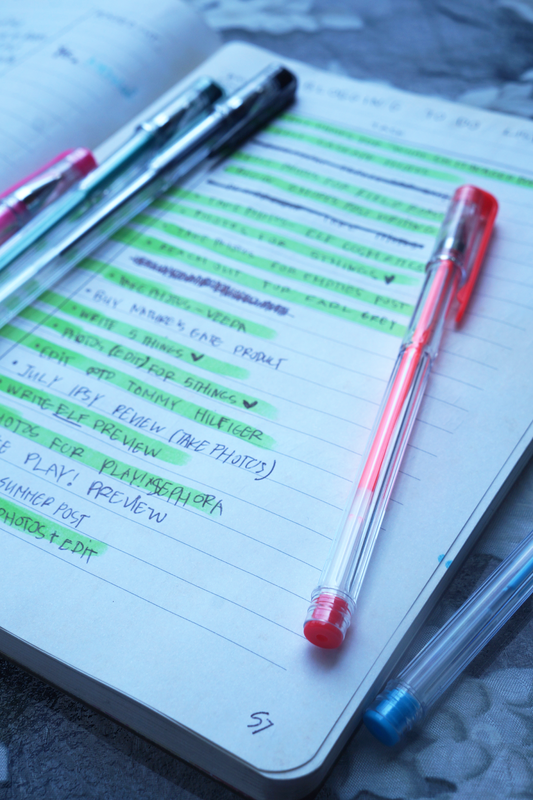 I'm such a huge planner, planning and list-making are pretty much all that keeps me on track for the day- without those things I'm so unproductive and I procrastinate all day! Such a great post! These are exactly what I do to stay productive too! Breakfast is a must, usually eggs, hash browns, and bacon...but if I'm in a rush I'll just throw together a green smootie in the blender. 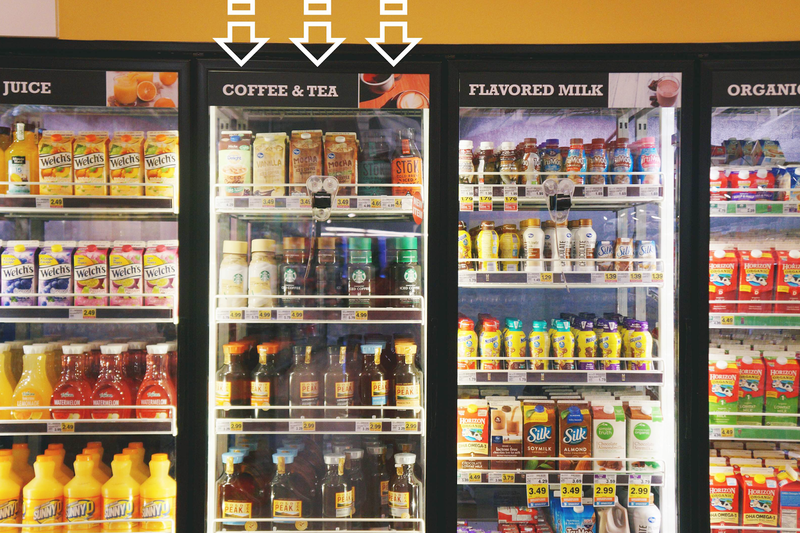 I've never tried that cold brew coffee, but we live right next door to a Ralph's so I'll have to pick some up! Great post!! I really have to get myself to eat breakfast in the morning. A plan without action is simply a wish, so action is so important. I love cold brew coffee, but I haven't tried this one yet! I need to try it! Oh yes! The unsweet is the only one I drink! Stok is awesome. I buy the little shots and add them into my coffee for some extra Caffeine. :) Great post!! !